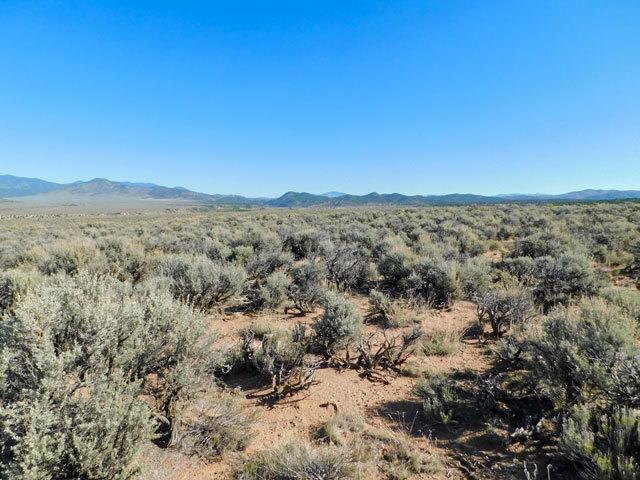 If it�s breathtaking views and plenty of space between you and your neighbors that you�re after, Costilla County is the place to be. Costilla County was the first county in Colorado and of the least populated. In a 2010 census the population was a little over 3,000 people, making it a county of expansive lots and beautiful scenery. 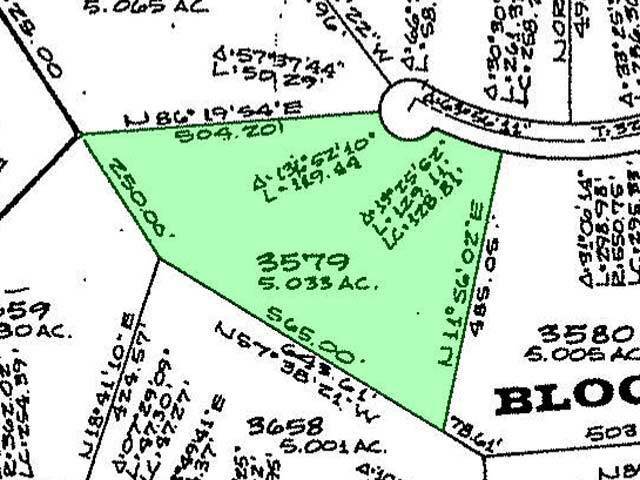 It�s here that you�ll find this 5.03-acre lot for sale. 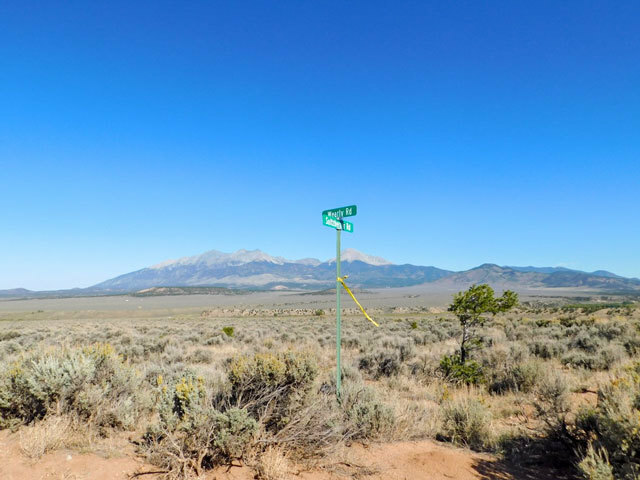 This lot is part of the Sangre de Cristo Ranches community. 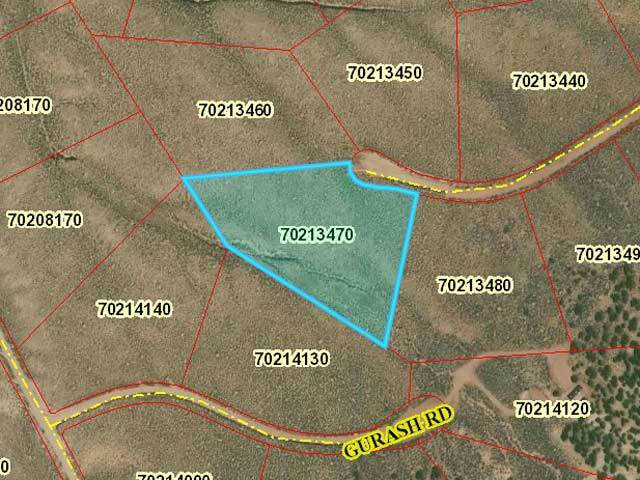 One of the first things you�ll notice about this 5 Acre Parcel is its even and flat geography. 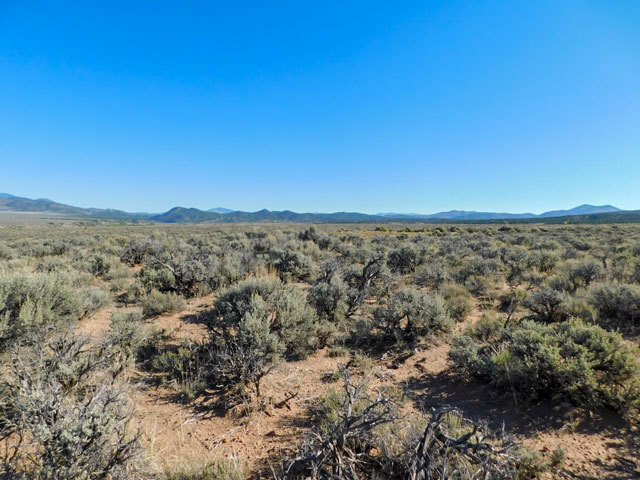 There is very little change in elevation throughout the property, and facing east you�ll see the Sangre de Cristo mountains in the distance. As you turn North, you�ll be facing the majestic Mount Blanca, a stunning sight against the blue Colorado sky. The lot is covered in small shrubs and bushes, mostly sage and prickly pear. 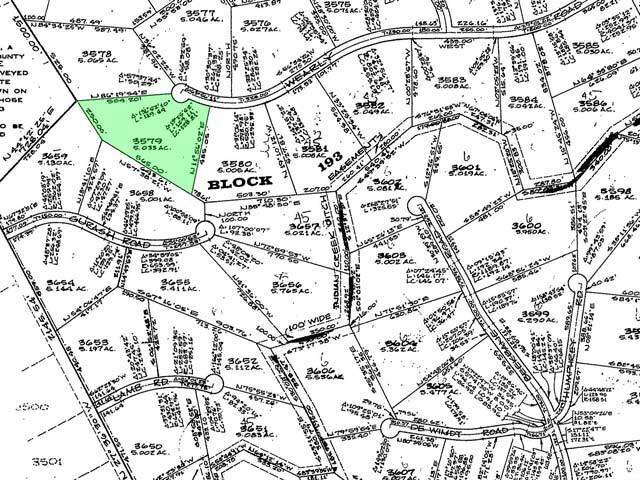 A ravine runs along the shape of the property, and the midpoint of the lot is slightly more elevated than the rest. There are power lines near by, making it possible to get electricity to the lot. One or two residential neighbors can be seen from the edge of the property. The road leading to the lot, although not frequently used, are in good shape and will bring you directly to the property line. The Mountain Home Reservoir is just 15 minutes from the property and is a beautiful spot for boating, camping and fishing. When you�re feeling adventurous, there are multiple mountain ranges in the area that offer incredible views of Colorado. Mt. Blanca is less than 20 minutes away and is the fourth highest peak of the Rocky Mountains. Flowing from Mt. Blanca are three prominent creeks, including Holbrook Creek to the west. The Spanish Peaks State Wildlife Area is only two hours away, and the Rio Grande National Forest is about the same distance to the west. For some of the best winter sports, Breckenridge is only three hours away and provides excellent opportunities for skiing and sledding. Costilla County is about as rural as it gets, but the nearby town of Blanca is home to modern conveniences such as grocery stores, restaurants, cafes and medical offices. The town of Blanca is a quiet, old-fashioned town with a rich history and friendly locals. For bigger box stores and retail shops, head north about two hours towards Pueblo. This lot is just over two hours from the vibrant city of Colorado Springs, and if you�re up for a road trip, you can be to Albuquerque in four hours. 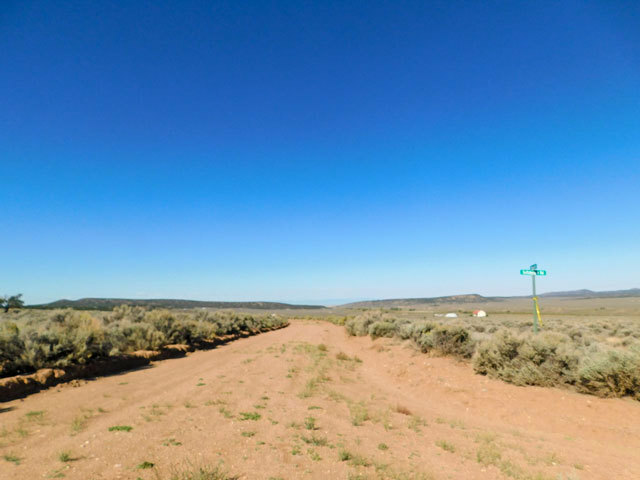 While Costilla County isn�t known for its thriving night scene or active community events, it�s definitely a place for peace, quiet and space. 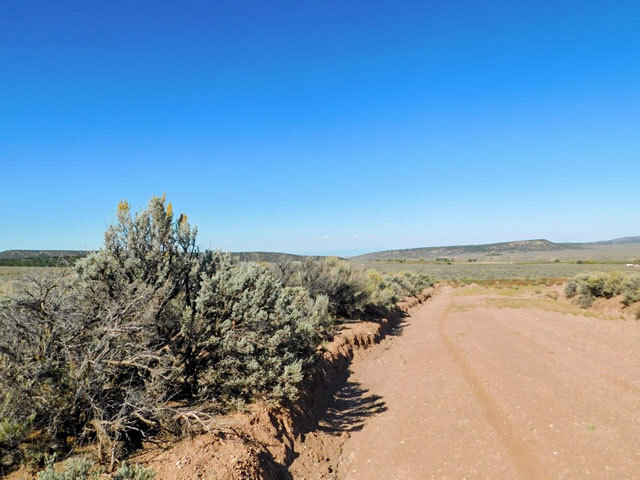 The simplicity of this lot is what makes it a great option for buyers interested in owning Colorado land. The uniform geography throughout and the easy access to the lot make it a dream come true for both new and seasoned investors. 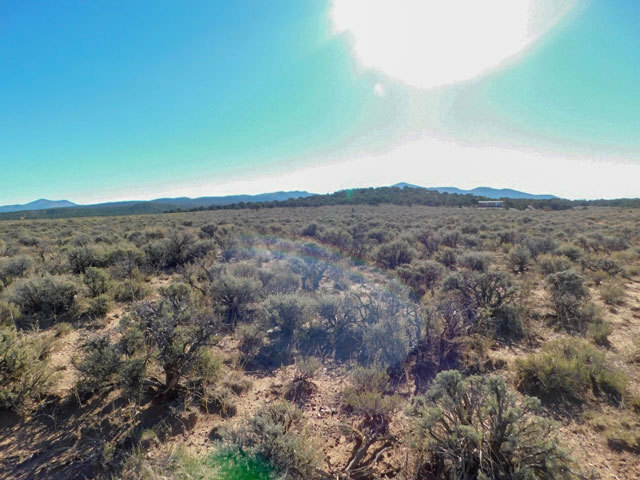 There�s a lot you can do with 5+ acres of flat land overlooking the mountains. Check it out today!